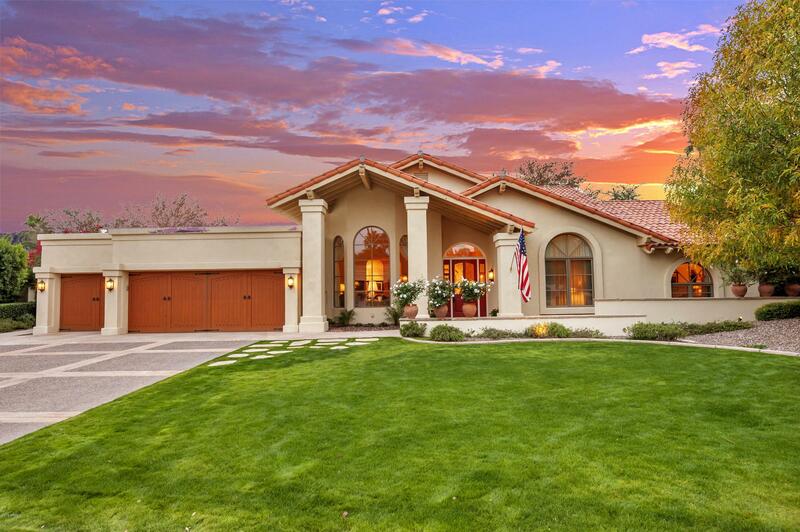 Scottsdale Ranch is an attractive master-planned community that was developed in 1984. Located south of Shea Boulevard, east of 96th Street and north of Via Linda, Scottsdale Ranch contains almost 4,000 homes in over 40 different subdivisions. A home buyer has several different choices of homes, including single-family, patio and townhomes, as well as water-front properties, apartments and condominiums, as well as several different types of neighborhoods from which to choose. One such neighborhood is the Heritage Village IV subdivision, built by Golden Heritage from 1984-1990. Heritage Village IV is an Active Adult community (for those 55+) and features 162 one-story patio homes, averaging 2,100 square feet. 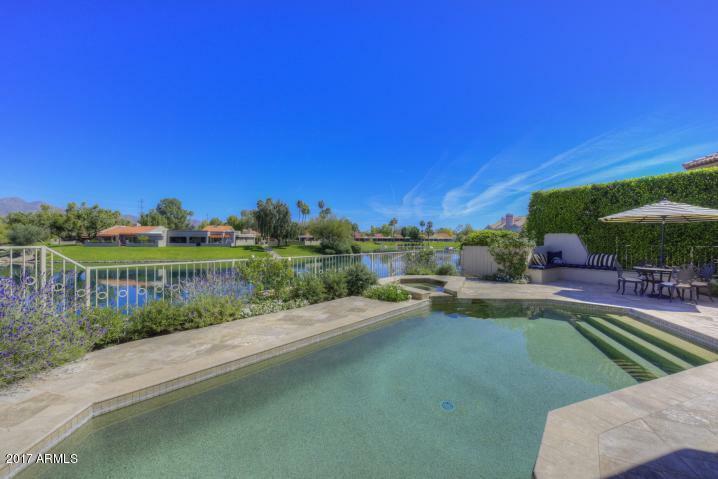 This subdivision has its own tennis courts as well as a heated pool/spa. Another subdivision, the Andalusia I, II, and III, was built by Dix Custom Homes, and were built in 1984-1985. These homes average 3,645 square feet. 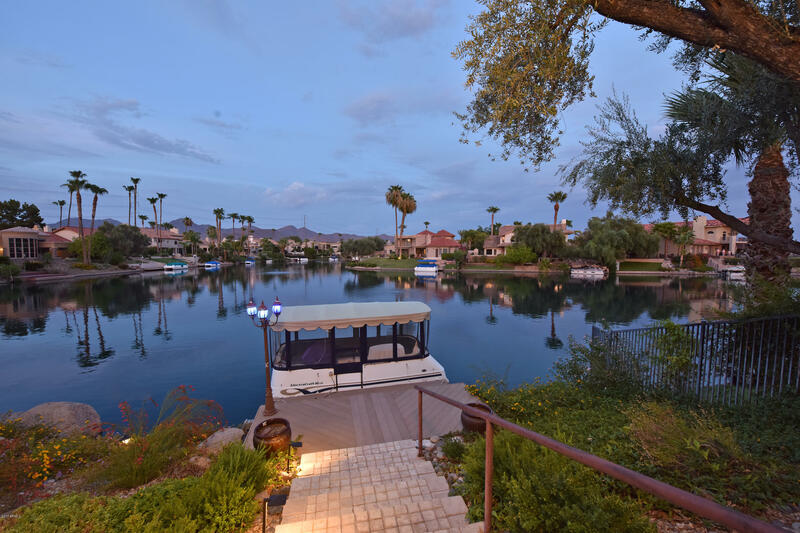 There are also several subdivisions within Scottsdale Ranch, which offer lakefront homes, such as the Lake Serena Estates, the Bayview Estates and the Lakeview Estates. These homes offer a wide range of floor plans and square footage. The hallmark of this community is its 42 acre fully-stocked private lake. Lake Serena offers fishing as well as boating, and is enjoyed by all of its residents. Another amenity exclusive to Scottsdale Ranch is the 64-acre Scottsdale Ranch Park. There is a private 3,500 square Community Center, which has beautiful lake views, perfect for weddings and celebrations. There are also several bike and lake paths throughout the community, for fitness enthusiasts who want to take advantage of Arizona’s sunny climate. 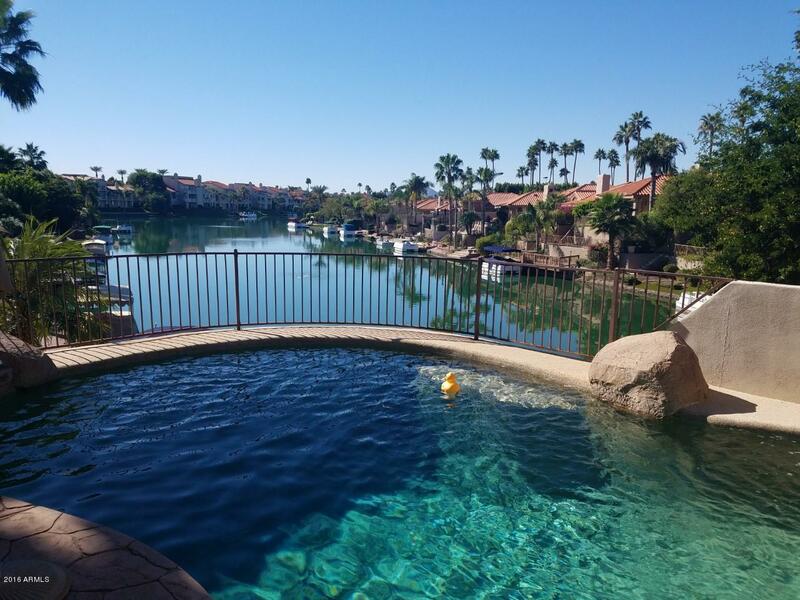 The Scottsdale Ranch Community Association fee is $340 annually (as of 2015) and takes care of the common areas and exterior maintenance, as well as the clubhouse, pool and spa. Most subdivisions have an additional HOA fee. Stonegate: East of Scottsdale Ranch is the gated community of Stonegate, located just south of Shea Boulevard, off of Mountain View Road. The gate is staffed 24/7, offering a secure environment for its residents. Stonegate consists mainly of single family homes, including single and two story, as well as custom homes. The development contains a community center/clubhouse, tennis courts, a pool, and several walking trails. Stonegate was started in the early 1990s and features 15 different subdivisions. For example, the Retreat offers 145 custom homes, from various builders, and are single story homes with 4-5 bedrooms, averaging 3500-5000 square feet. The nearby Mountain View Estates offers extra-large lots, housing 17 custom homes by various builders. The neighborhood of Windmere contains 76 single and two story homes, built by Geoffrey H. Edmunds and Associates. These 3-4 bedroom homes average 2000-2800 square feet. Heritage Court is another subdivision within Stonegate which contains 41 homes built by Golden Heritage Homes. These homes are single story, with 3 bedrooms, and are approximately 1800 – 2500 square feet. The Stonegate Community Association covers all amenities, the 24/7 staffed gate as well the vehicle access control system for the three resident-only unmanned gates. Stonecreek features 13 custom homes by various builders, in a guard-gated community. All are single story, and range in size from 2760-3600 square feet. Homes within Stonecreek have access to amenities such as a community pool and tennis courts. Things To Do: Nearby parks to Scottsdale Ranch, Stonegate and Stonecreek include McDowell Mountain Ranch Park and Aquatic Center, as well as Cactus Park and Horizon Park. The Stonegate Equestrian Park is convenient for horse lovers. Nearby McDowell Mountain Regional Park offers over 40-miles of hiking, mountain biking, and horseback riding trails. The Via Linda Senior Center is located on Via Linda, next to Scottsdale Ranch. This center is a City of Scottsdale facility open to those 18 and over, and also offers a multitude of entertainment options, including classes in arts and crafts and computers as well as a gym. There are several shopping options nearby, including the Scottsdale Ranch Mercado, as well as Scottsdale Fashion Square Mall. Schools: The Scottsdale School District serves Scottsdale Ranch, Stonegate and Stonecreek, including Laguna Elementary School, Mountainside Middle School as well as Desert Mountain High School. All are A rated-schools. Mayo Clinic is located within 5 miles of Scottsdale Ranch, on Shea Boulevard. Scottsdale Ranch and Stonegate are approximately 20 miles from Sky Harbor Airport.